LOVE the card!! The fun colors and the design!! 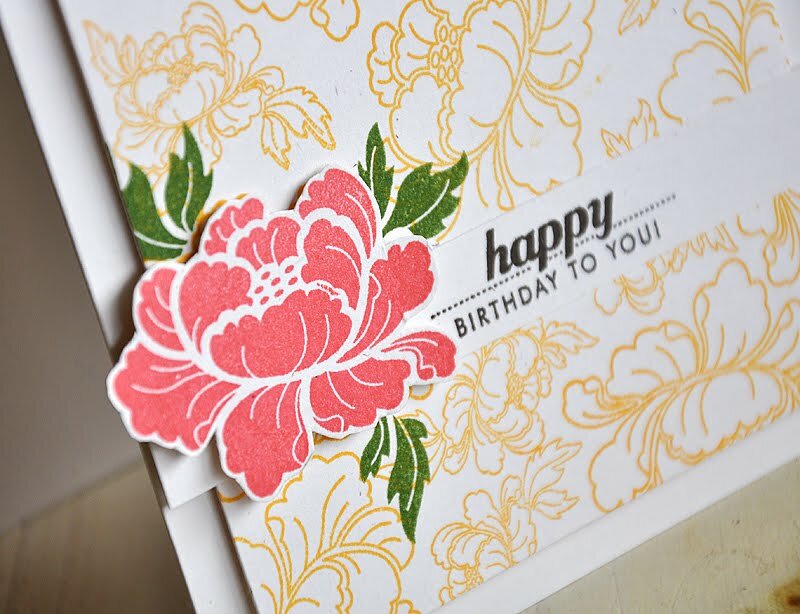 Also, I wanted to let you know that I was inspired by your butterfly card that you stamped in a circle design and made a card using butterfly punches and vellum to make it my own!! I posted your card and your blog info on my blog!! 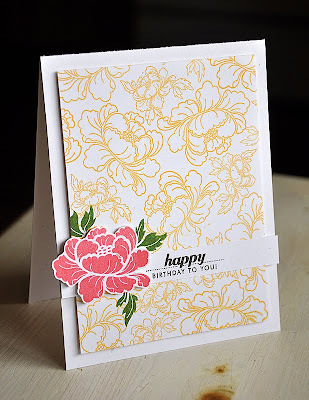 This is a beautiful card, Maile. I love the color combination. Every card you make just amazes me. Such incredible talent!